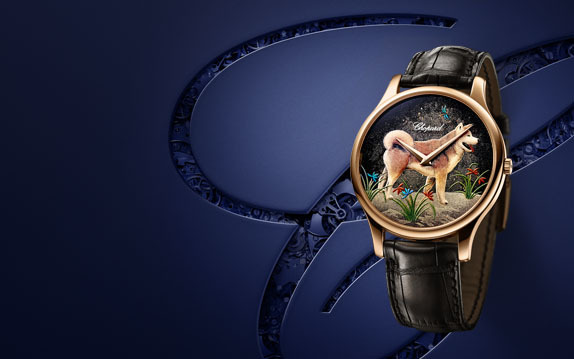 Explore Chopard's collection of exceptional watches. Each timepiece is meticulously crafted in our Swiss workshops with great attention to detail. 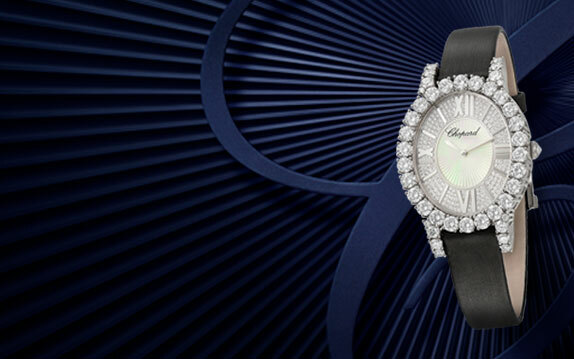 Dive into Chopard's high-class watches and find the perfect piece to adorn your wrist. Discover all of the watches below. 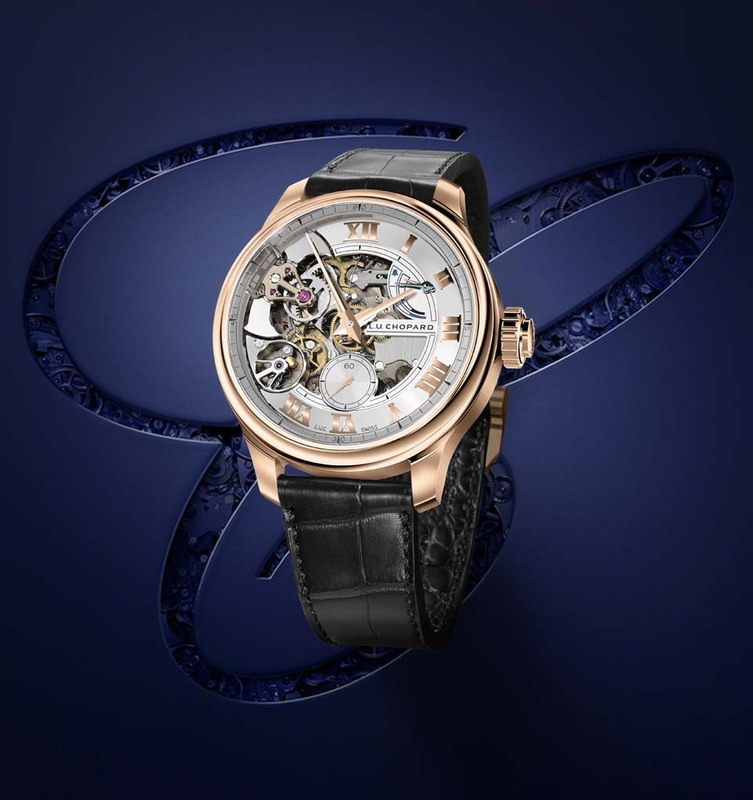 Discover swiss watches featuring some of the greatest breakthroughs in watchmaking such as the tourbillon, the perpetual calendar or the equation of time. 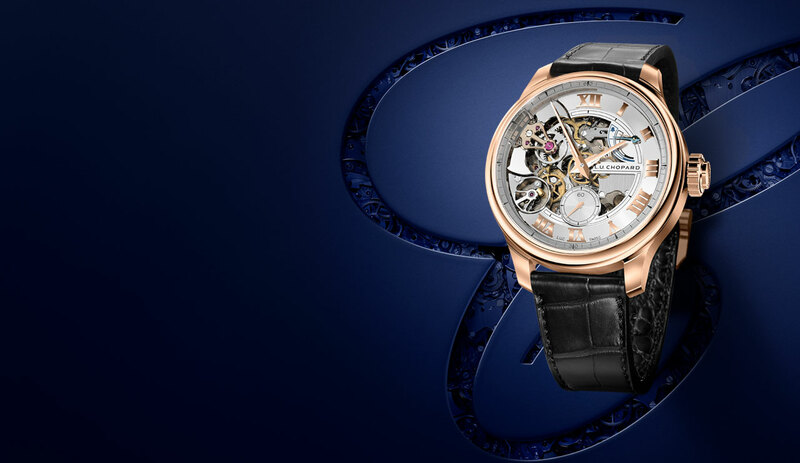 Browse through Chopard's grand complications timepieces below or experience the exceptional design of our mechanical watches and movements. Our L.U.C Métiers d'Art watches are the epitome of luxurious watches and are fine examples of mastery and craftsmanship. Our master craftsmen are experts at combining the most precious and luxurious materials to design the most beautiful watches. 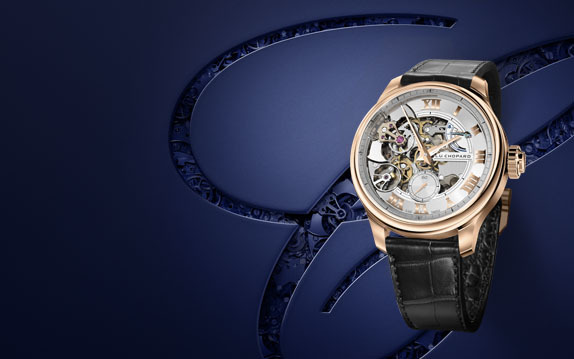 The fascinating Métiers d'Art dial reflections create a luminous harmony and enchant anyone who sees them. Discover these wonderful watches below.